This blade (in penhold version) has been used by 2008 Olympic Champion Ma Lin. 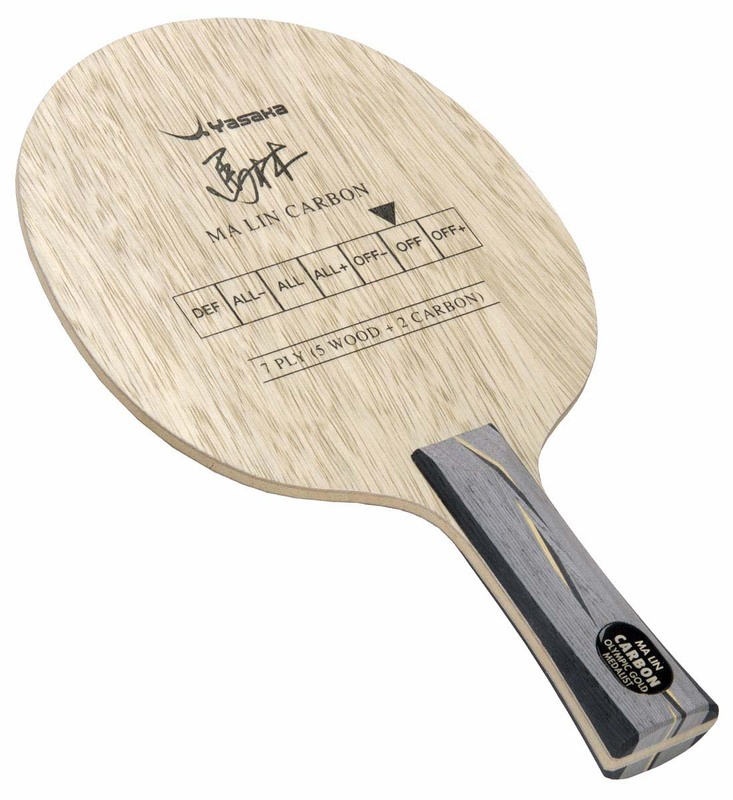 The Ma Lin Carbon blade is offered as a Combo Special with your choice of two rubbers. 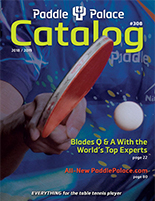 The penhold version of this blade was used by Olympic Gold Medalist Ma Lin for World Championship titles. Ease of powerful blocking and looping. For an offensive blade in this category, there is very little vibration thanks to the high quality of the wood and the process of joining wood and carbon.